In India the copyright can be protected with either the copyright registration or the trademark registration while for the name only the trademark registration is to be obtained. There are different set of steps that are required to be followed for obtaining the copyright and trademark registration that we will understand through the course of this article. The name and logo associated with the products or service is their face through which they are known in the market. The market value of some of the big brands like Apple, Nike, Pepsi, maggie , levies is hidden from nobody. Just their logo or the brand name is enough to magnetize people and create consumer trust. The everyday increasing importance of brand value is making more and more people sought protection for their unique brand name or the logo. However, there is still a lot of confusion about the kind of protection to be sought out of the three options. People often have this question that how to copyright a logo and name in India. This question itself conveys the confusion. Thus to gain the better understanding, with this article we will be discussing the kind of IPR to be sought and the process of registration. Let us first clear the biggest misconception that name and logo can be protected with the copyright registration. 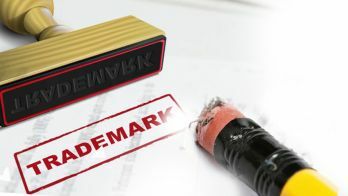 In India the brand name uniquely identifying the products and services of the one person and distinguishing it from other can be protected under the trademark act. Thus, copyright registration cannot be sought for the protection of name. 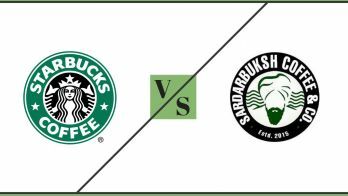 But, the logo can be protected under both the trademark and copyright. 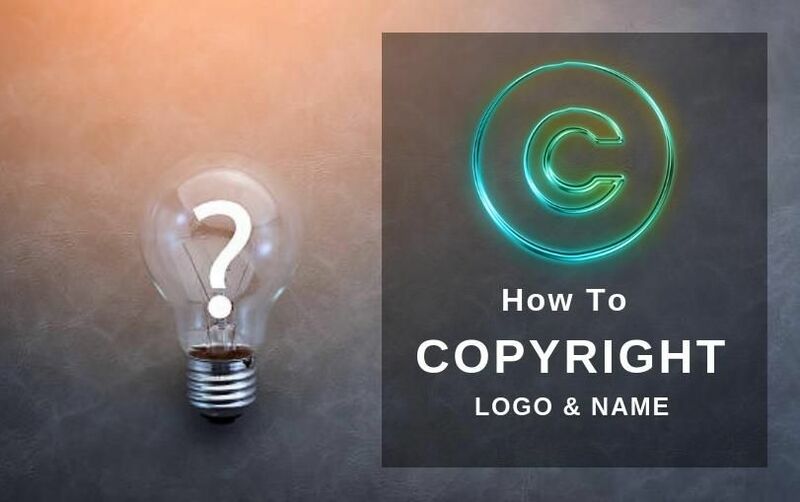 The copyright registration for the logo can only be obtained if it is artistic in Nature and possess some unique creation. Conducting the free public trademark search- The first step is to conduct the trademark search and ensure that your name or logo is available. A name is available when a similar name or logo does not exist previously. Making the application- Once the trademark search is completed the application for the trademark registration shall be filed with the department containing the details of the applicant and the applied trademark. Mandatory waiting for 30 days- After the application is made there is compulsory wait for 1 month for receiving the objections from the department’s side in case of any discrepancy. If no objection is received the application will be forwarded further for publication in Journal. While if objection is received then the reply must be filed within 1 month. Publication in Journal- Once the application is accepted by the department it will be processed further for the publication in trademark journal for a total period of 4 months. During this period the third party opposition will be invited. 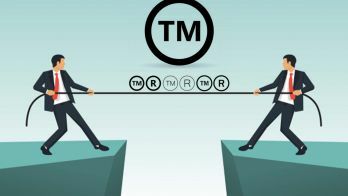 Trademark registration- If no opposition is received within the stipulated period the trademark registration in India will be granted for the proposed trademark. Copyright search- First of all the design of the logo shall be presented in the in the word documents or in stored other tangible mediums. Further the free copyright search must be conducted to check the presence of the existing copyrights in respect of the logo. Making an application- The application for copyright registration shall be filed with the department along the prescribed fee and required details. After the successful submission of the application a diary number will be issued for the same. Minimum 30 days wait- The creations will remain in with copyright department for 30 days to receive the objections on it. Examiner check- In case of no objection the application is further forwarded to the examiner. Final examination- If no discrepancy is found till that stage also the registration of copyright will be approved. Certification of registration- Once the application is approved the certificate of copyright registration is granted. In any case you are required to obtain the trademark registration in india for both the logo and name. But if you believe that your logo consist of some unique creation make sure protect it with copyright registration in India.